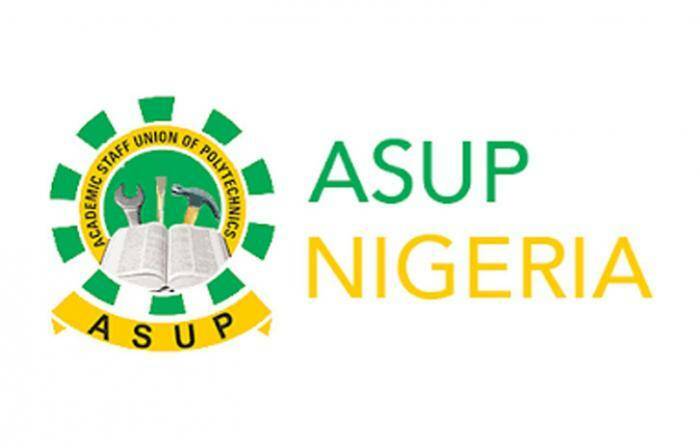 .The Academic Staff Union of Polytechnics and the Federal Government failed to reach any agreement in the meeting held yesterday between the two parties to find an end to the strike action embarked upon by ASUP last week. At the end, the meeting was adjourned to January, after the Christmas and New Year celebration. The government’s delegation was led by Minister of Education, Mallam Adamu Adamu, while the National President of ASUP, Usman Dutse, led the delegation of the union. Speaking to newsmen after he meeting which lasted 5 hours at the office of Minister of Education, Duste said both parties could not resolve the issue as they failed to reach a compromise. Dutse said a new date would be communicated to the union by the Federal Government team which he said had continued to make several appeals over their demands. Concerning the idea of embarking on a strike the same time as ASUU, the ASUP President, the union had no regret embarking on strike the same time with their university counterparts. “They have their issues and we have ours. And because ASUU is on strike doesn’t mean we can’t go on our own. These are two different things and I believe we are doing the right thing.” He said.